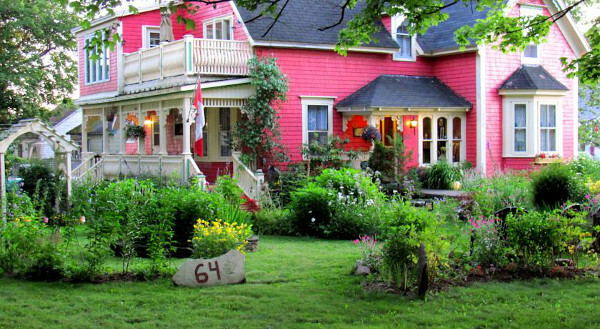 Surrounded by well-tended grounds and a pond, Chambers Guesthouse B&B is housed in a 19th century heritage home in North Sydney. Furnished with antiques and various artworks, it offers rooms with free Wi-Fi and a daily homemade breakfast. Traditionally decorated, each guest room features either a shared or private bathroom. They all include a TV with cable channels. Some have a balcony. Guests can sit out on the porch and also enjoy a cup of coffee and tea which is available throughout the day.